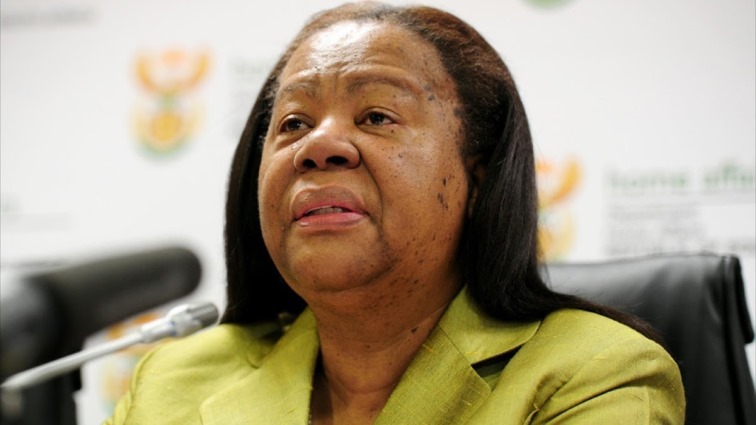 Higher Education Minister Naledi Pandor says Technical and Vocational Education and Training (TVET) colleges are the key to meeting South Africa’s economic trajectory. She says thousands of artisans are in great demand worldwide. Pandor says it is unfortunate that most South Africans accept university education as the only legitimate form of education. She says TVET colleges offer a number of skills that are scarce and critical for the country’s economic growth. Pandor addressed a conference in Kempton Park, east of Johannesburg. The post TVET colleges key to meeting SA economic trajectory: Pandor appeared first on SABC News – Breaking news, special reports, world, business, sport coverage of all South African current events. Africa's news leader..